Hawking was buried on Friday in the middle of Isaac Newton and Charles Darwin's grave. On the same day the special message of his voice has been sent to space. Photo: Stephen Hawking found place among two great scientists Reuters The last physicist physicist Hawking was buried in the middle of Sir Isaac Newton and Charles Darwin's grave on Friday. On the same day the special message of Hawking's voices has been sent to space. According to The Telegraph, last Friday the body of Stephen Hawking was buried in Westminster Abbey in the presence of thousands of people at the local time of the UK on Friday. This world famous physicist died on 14 March. He was 76 years old. Stephen Hawking's special message was sent to the nearest black hole on that day. The black hole from Earth is three thousand light years away. European Space Agency scientists take this step to remember Hawking. Hawking's family said that this event was 'symbolic'. Westminster Abbey authorities said in a tweet that the body of Stephen Hawking's body has been buried at a fixed place for scientists. During this time, the family members of Hawking's family paid tribute to the flowers. 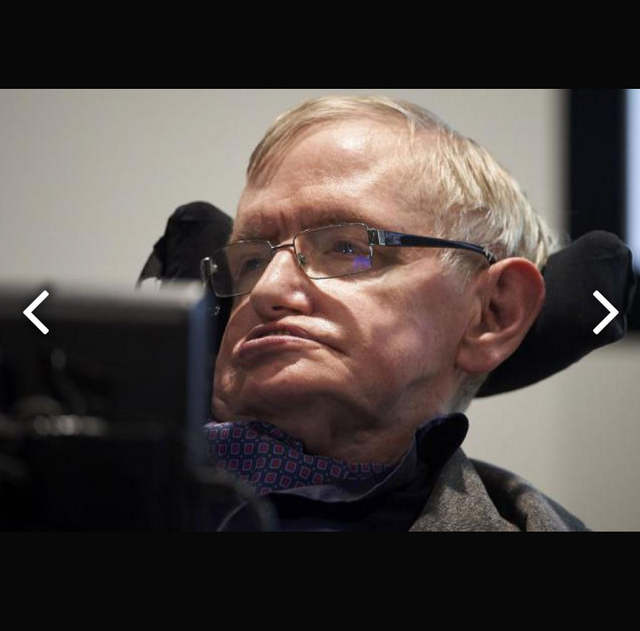 Hawking, who was suffering from neurone disease since the age of 21, was suffering from neurone disease. However, this illness did not prevent him from pursuing his knowledge. Hawking's biggest achievement is to integrate Einstein's general relativity and the quantum theory of Bor-Heisenberg. The British physicist was famous for his research on black hole or black hole and relativity. Stephen Hawking is considered one of the best theoreticians in the history of physics. 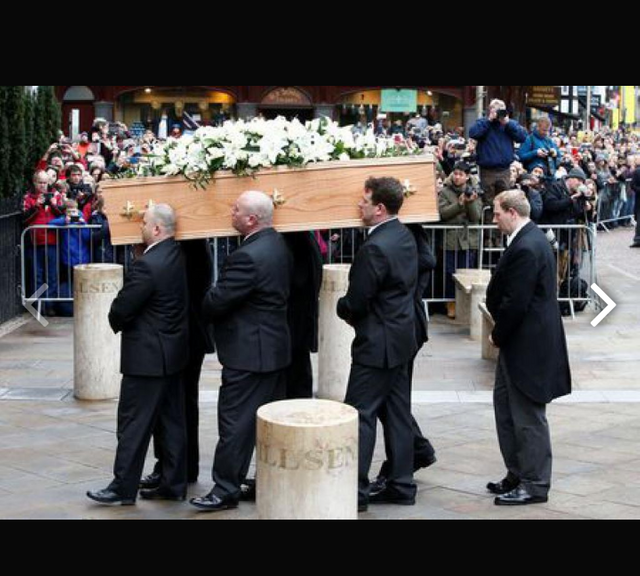 In the event of the funeral of Stephen Hawking in Westminster Abbey, people from different categories of people including politician Jeremy Kelly, actor Benedict Cumberbatch, musician Nile Rogers attended. Apart from this, scientists contributed in various fields were present.